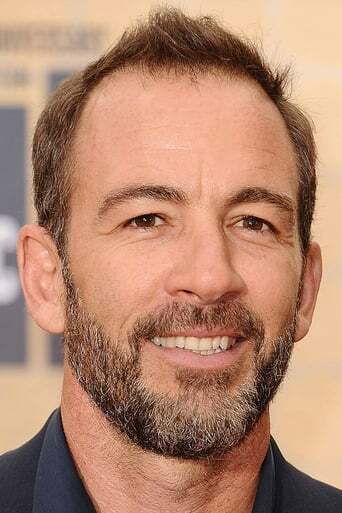 ​From Wikipedia, the free encyclopedia Bryan Christopher Callen (born January 26, 1967) is an American actor. 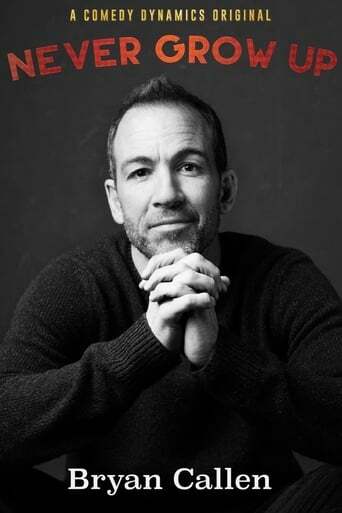 Callen is notable for being one of the original cast of comedians on the sketch comedy series MADtv. Description above from the Wikipedia article Bryan Callen, licensed under CC-BY-SA, full list of contributors on Wikipedia.